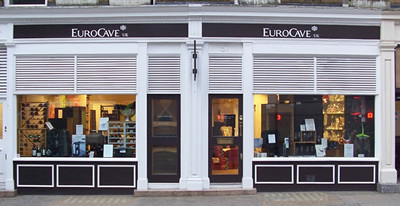 A EuroCave wine cabinet is a unique product. No other manufacturer offers the same level of quality and features. To fully understand the differences, it is invaluable to be able to see one.